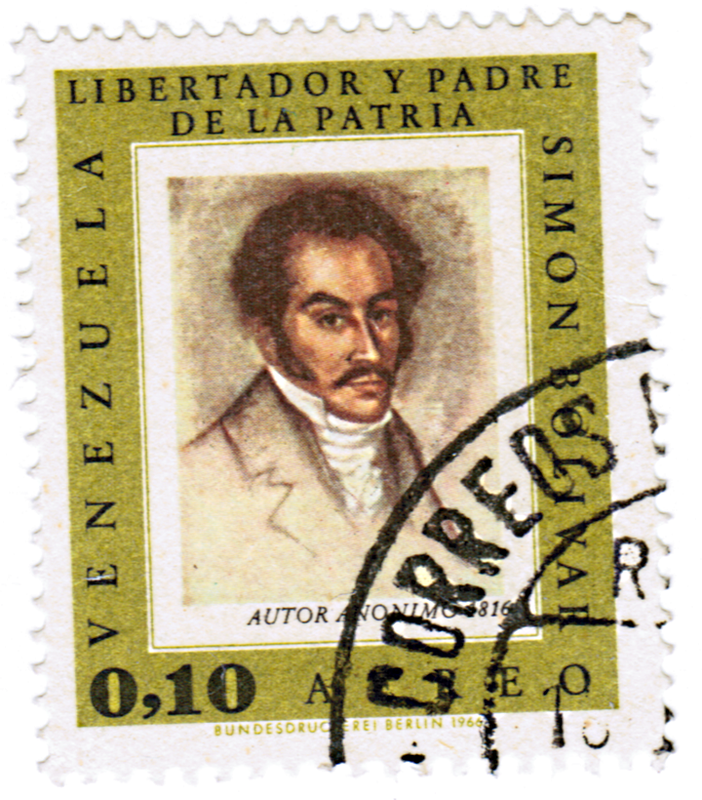 re-blogged of: …philatelic prophecies of Venezuela of 1984 and 1799-1802, and 1999…! 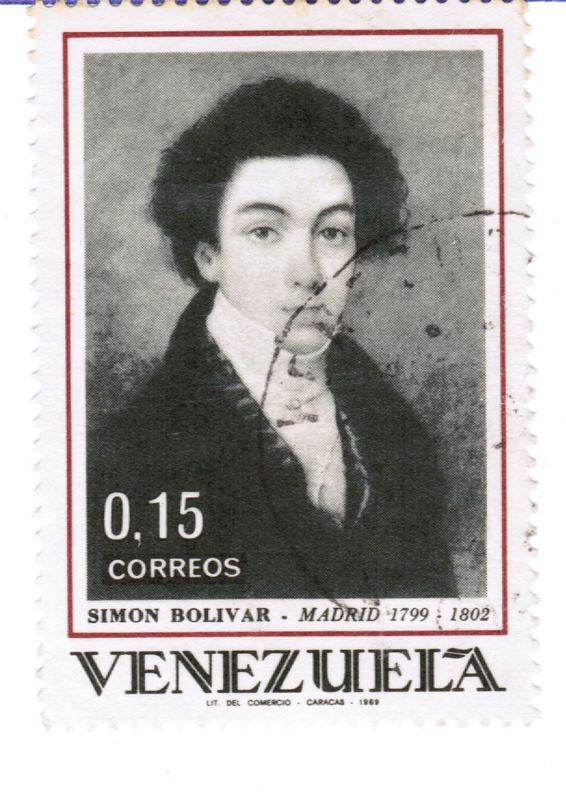 RE-Blog of: …philatelic prophecies of Venezuela of 1984 and 1799-1802, and 1999…! 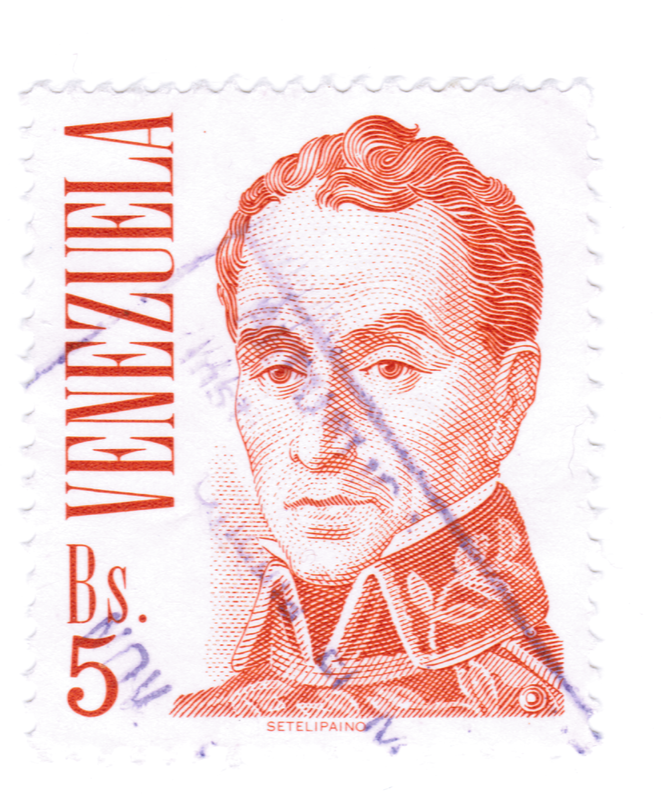 …philatelic prophecies of Venezuela of 1984 and 1799-1802, and 1999…! Bolivar depicted by Chavez and forensic Anthropology…! ! ! ? ? ? 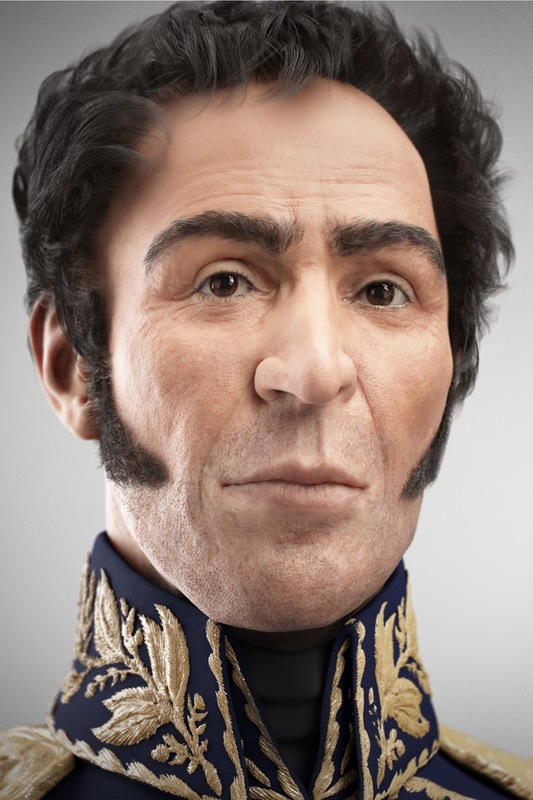 …Which portraits of Bolivar are true? The Madrid one of his early years in Spain, or the Chavistas one ? 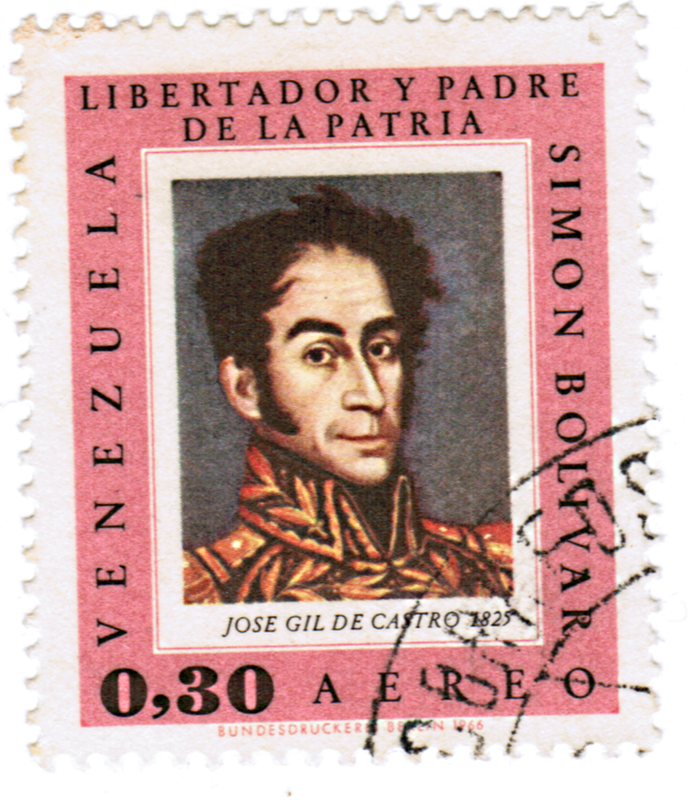 …Zapata’s afamed newspaper cartoon artist, philatelia surely are a bad prophecy from 1984, to be fulfilled finally in 1999, when elected President, and pardoned free from jail previously from a failed Military Coup, two hundred years after Simon Bolivar being in Madrid before the Wars as a Liberator ! [*] “teach me to think” and two hands (apparently covering the eyes of a face) and doves in and on the head…! [*] “development of intelligence” and a spiral brain or a “spring” gone “sprong”…?! [*] “intelligence for peace” and a face and mind/brain with a “flower” and falling leaves…??? ; and a “nut”…??? …you tell me what “black magic” this could have been ! or a true crude reality, of lost minds to mediocrity and degrading mentalities to a downward fall in living conditions and Social well being, Government thefts and not much justice, that are still on the downward road…!!! Falling from such better conditions the Country had, in which as many as have been able to leave the Country, have left…!!! ← …a only 5 horizontal lines BINGO: numbers for today [ from 1 to 90 ]…!